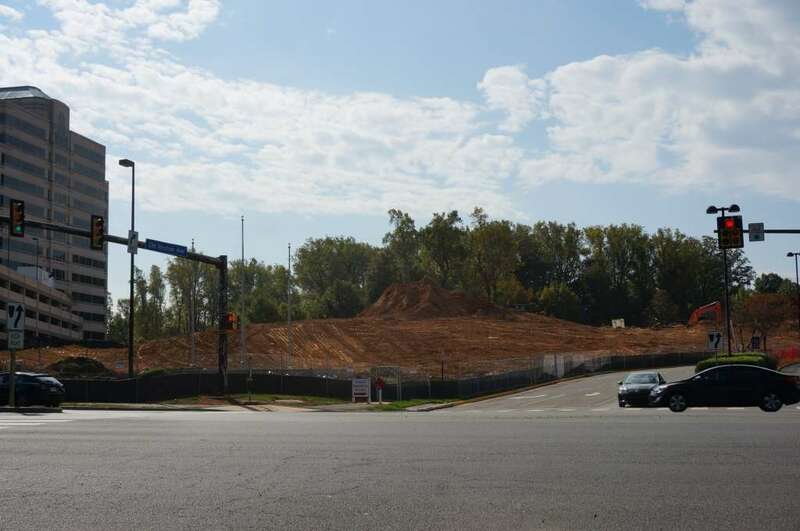 Dirt has begun turning for construction of Excelsior residential project in Reston. To review, this is a plan for two buildings with a combined total of 457 residential units on five acres of the 22-acre Oracle campus at Sunset Hills Road and Old Reston Avenue. The project was first proposed by Reston Excelsior LLC (a division of Lerner Enterprises) in 2oo6 and was sent back from the county several times for changes that were finally approved by the Fairfax County Board of Supervisors in 2010. 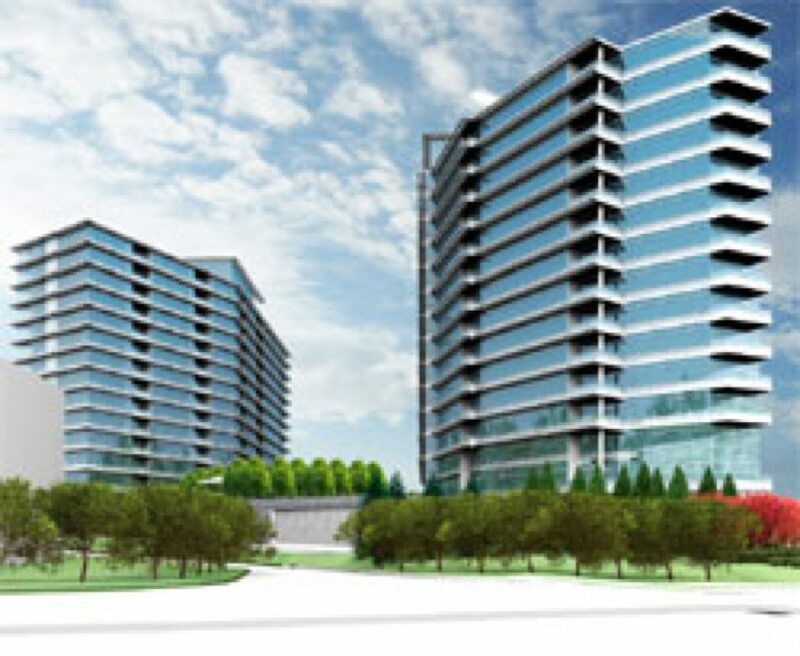 The Fairfax County Planning Commission had recommended denial of the plan for two 15-story towers because they seemed out of scale with Plaza America, Reston Parkway and surrounding areas. However, a lot has happened since 2010. The Reston skyline has come to include The Harrison, Midtown, BLVD and plans for a 23-story office tower, among other buildings. So 15 stories seems rather modest. Excelsior was back before the supervisors in July, where it got a requested parking reduction of 16.4 percent. The buildings had originally been approved for 820 underground parking spaces. The buildings — located in between the Wiehle-Reston East Metro and the future Reston Town Center Metro — will now have 612 spaces, including 58 designated for guests. The Excelsior is planned to have 212 studio/one-bedroom units; 202 two-bedroom unites; and 33 three-bedroom units. 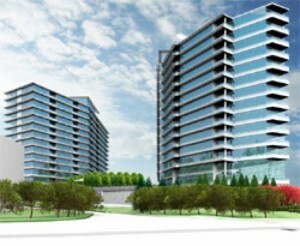 The development will include 1 acre of open space.